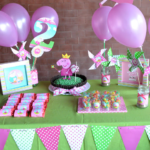 Are you about to begin birthday party planning for your son or daughter? Depending on their age, they may be asking you for a themed birthday party. Or they may want a themed birthday party, but don’t know what to choose. 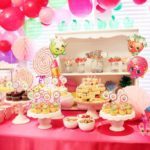 Below are some of the most popular kids’ birthday party themes of 2017. One of the biggest hits of late 2016, the Trolls movie is still going strong, and kids often ask for Trolls-themed birthday parties. This is a fun one to plan, since Trolls are so colorful and bright. 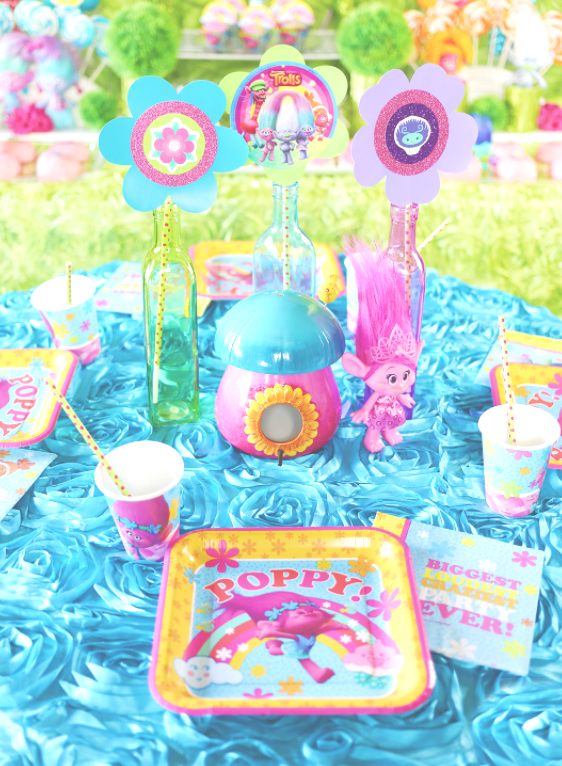 Some fun ideas include a Trolls hairstyle station (you can buy Trolls wigs), a cupcake-making bar, or a Trolls “dance to the music and freeze” game! 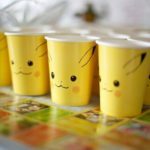 The Pokémon Go app created a new generation of lovers last year, and the craze is still going strong in birthday party form. 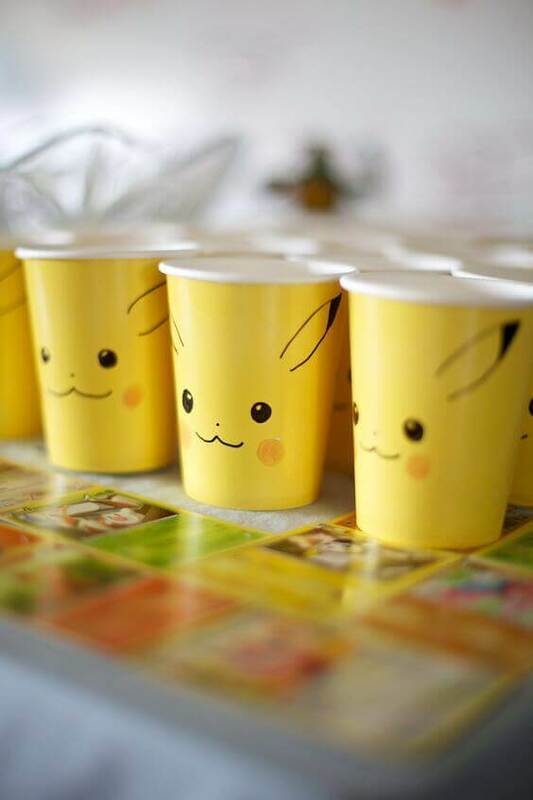 Because this is such a popular birthday party theme, there are plenty of DIY ideas online for Pokémon décor, cakes, games, presents, treats, invitations, and party favors. 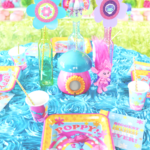 For the past few years, thousands of little girls have been obsessed with Shopkins. 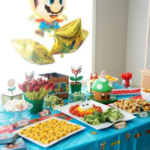 The cute toy line/movie characters make a perfect birthday party theme, since they are food-based characters that are extremely colorful and bright. British import Peppa Pig is a charming TV show that has taken small kids by storm. 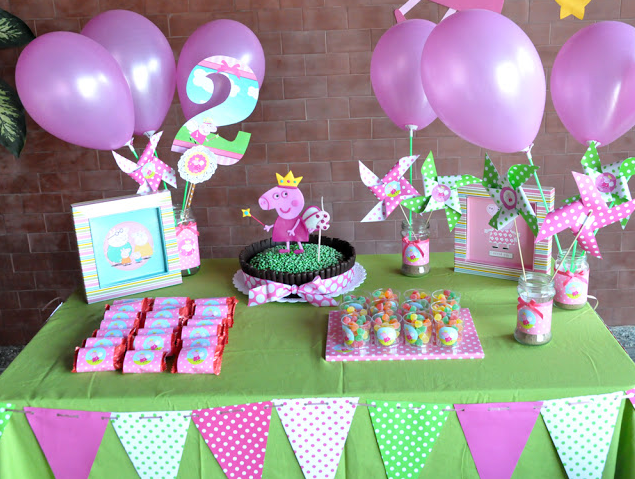 Peppa Pig’s viewers tend to be much younger, so party games will probably be very simple. 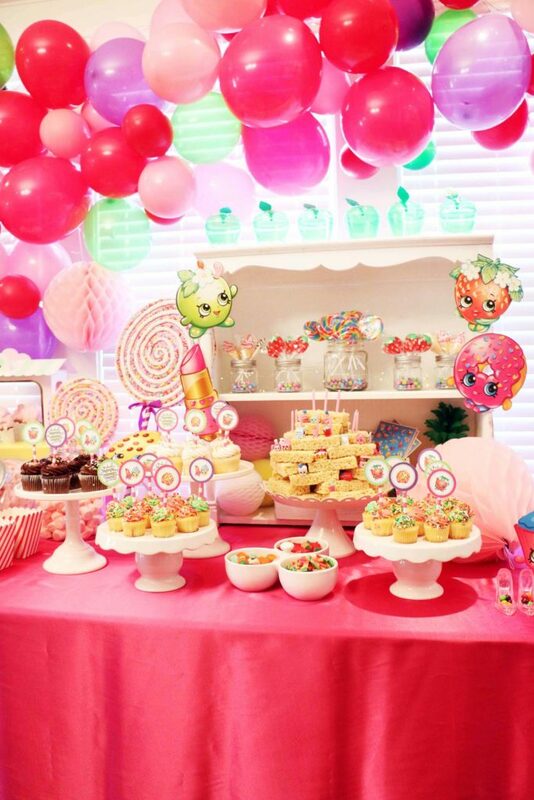 The décor and desserts can be very cute, since the character’s main aesthetic is pink and soft, warm colors. Still wildly popular after 34 years, Mario represents a universe of video games that kids are addicted to. 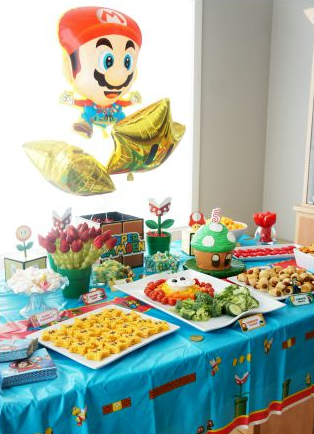 An advantage to the fact that Mario has been around for so long is that there are 34 years’ worth of birthday party ideas for parents to pull from, including a Mario obstacle course, game stations, amazing decorations, and desserts that everyone will love! Be sure to include old favorites like Yoshi, Toad, and Princess. Another oldie that the force is strong with, Star Wars is currently popular with kids again thanks to Rogue One. 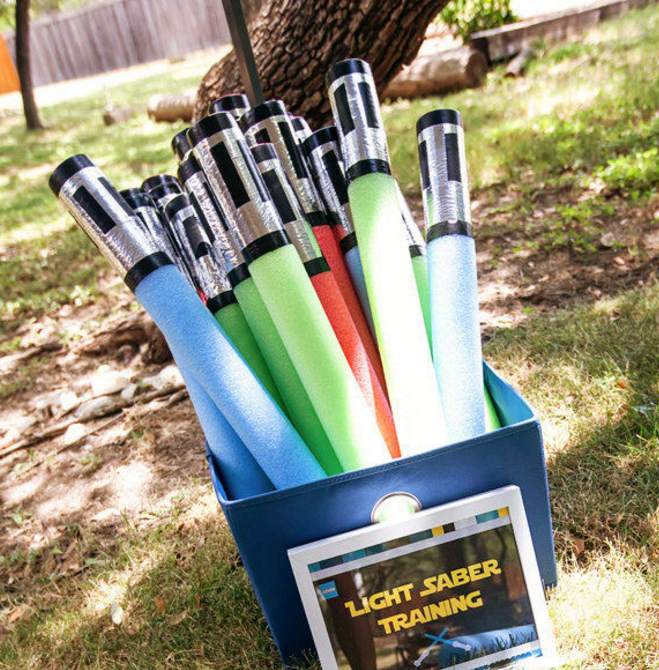 Your little Jedi will love the many ideas for games that can be found for Star Wars parties. 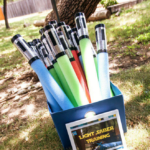 One includes making “light sabers” out of blue pool noodles and letting the kids use them on “storm troopers” (white balloons with storm trooper faces). There are literally thousands of ideas for a Star Wars party, so have a blast—and don’t forget the Yoda Soda! 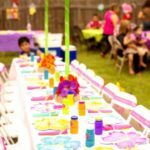 Moana from Disney was a big hit, and summer is the perfect time to throw a bright, tropical Moana birthday party! The entire catering for a Moana party can be Hawaiian, and there are hundreds of ideas for colorful and delicious cakes and desserts, too. You can have a karaoke area for kids to sing the songs from the movie, and there are plenty of game inspirations online. For décor, there are many options and beautiful ideas to experiment with, from floral garlands to coconuts to rainbow colors. 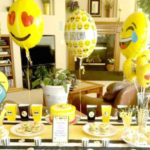 Small kids and older ones alike all love emojis, and with The Emoji Movie coming out next month, it’s one of the most popular birthday party themes of the summer. There are countless of ideas online for emoji invites, cakes, games, décor, treats, and more—enough to keep everyone totally emoji-crazy! 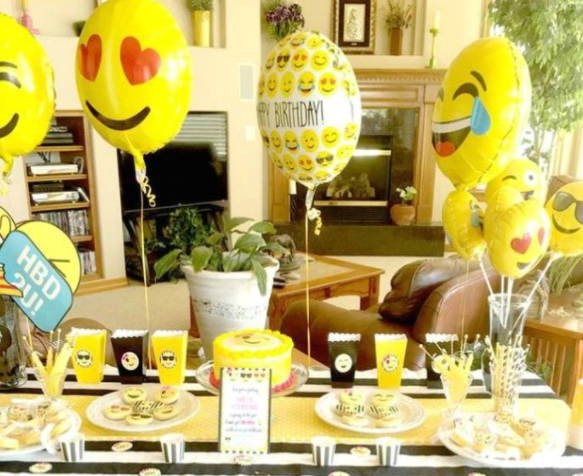 There’s everything from emoji pizzas, Pin the Face on the Emoji, emoji face painting, fake emoji tattoos…the list is endless to make a truly incredible emoji birthday party. 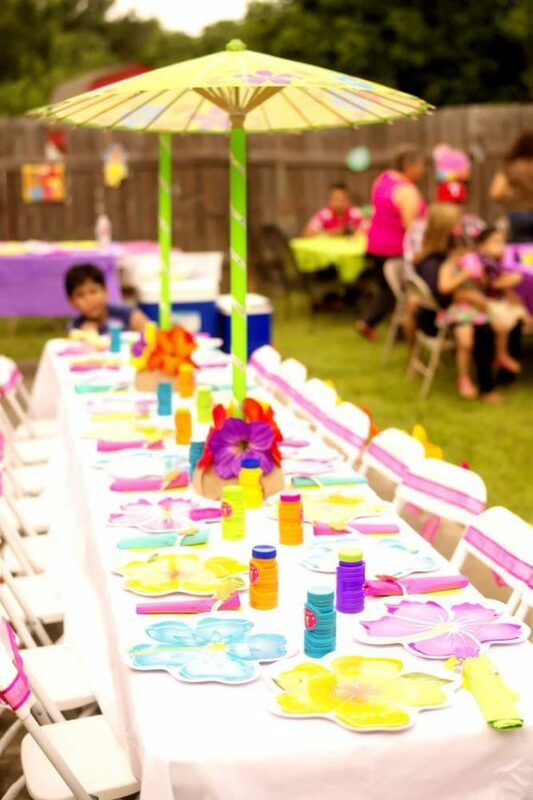 At Hollywood Banquet Hall, we get the privilege of getting to see all kinds of kids’ birthday party themes. From classics like Star Wars to newer hits like Trolls, birthday parties at Hollywood Banquet Hall are always a big success! If you’re birthday party planning and are interested in our outstanding Los Angeles venue, check out our photo gallery, or feel free to ask us about availability. We look forward to hearing from you!